The Googleplex, Google’s headquarters in Mountain View California, is a very well organized place where you spent literally all your day and to never get bored. It’s filled with tech geniuses, free healthy meals for its staff, table tennis and all kind of sports. 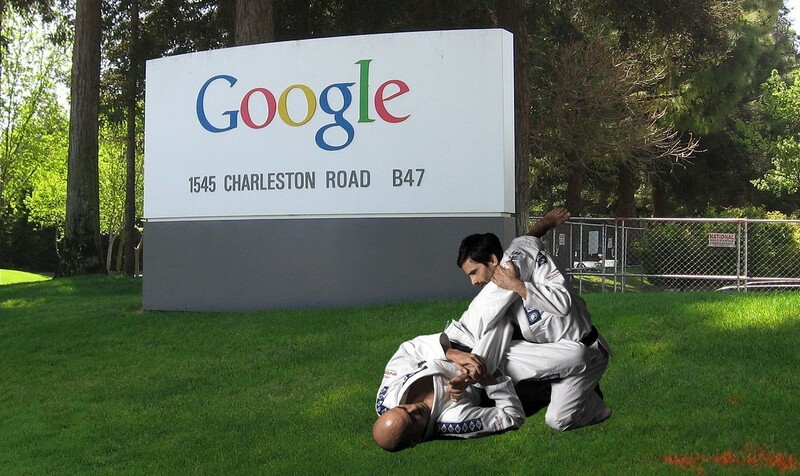 Also, a few years ago, Google offered their employees to train Brazilian Jiu-jitsu, Google’s BJJ classes are taught by Milton Bastos, BJJ Black Belt, a World (2010), Pan Ams (2009, 2012) and World No-Gi (2009, 2012, 2013) champion from San Jose. 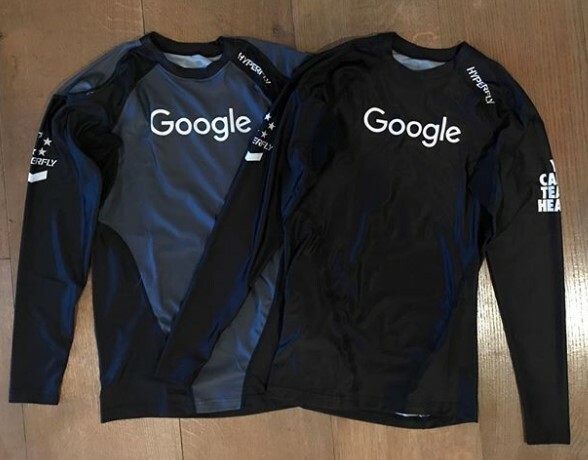 What’s even more interesting is that Google uses it’s own custom company BJJ GIs and Rashguards. 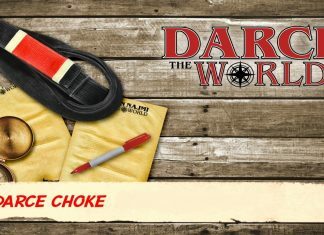 Also looks like that’s some other big companies are started to follow an example from Google and they also offer their students training in Brazilian Jiu-Jitsu. GovSmart is a multi-million dollar IT company has been offering its employees free BJJ lessons for the past 6 years. It’s named the fastest growing company in Charlottesville for the second year in a row and credits much of its success to Jiu-Jitsu. “When we get in stressful situations where some of the equipment we’re delivering is mission-critical, we’re able to keep our heads clear,” said GovSmart Vice President Adam Deane. 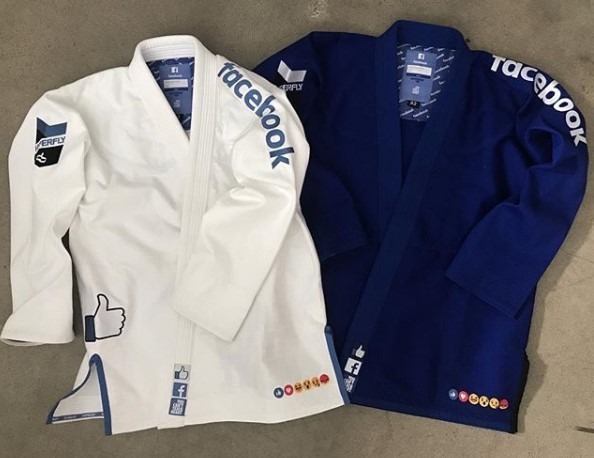 Facebook is another huge company that offers their employees a BJJ training. In a picture below you can see their custom made BJJ Gis by Hyperfly. Facebook is the most popular social networking site with more than 2 billion active users. Facebook is created by Mark Zuckerberg in 2004 at the time when he was enrolled at Harvard University. Zuckerberg originally designed FB for college students but from 2006, anyone over the age of 13 could join facebook just by using their valid e-mail address. Linkedin also offers classes in Muay Thai twice a week, and Brazilian jiu-jitsu once a week in Linkedin’s Office at 222 Second Street in San Francisco. LinkedIn is a social networking service oriented on business. This company is founded on December 14, 2002, and is a mainly professional social network. Their main income is from selling access to information about the users of its network which is consisted of all kind of business professionals. As of November 2015, LinkedIn reported more than 400 million users from almost every country in the world.